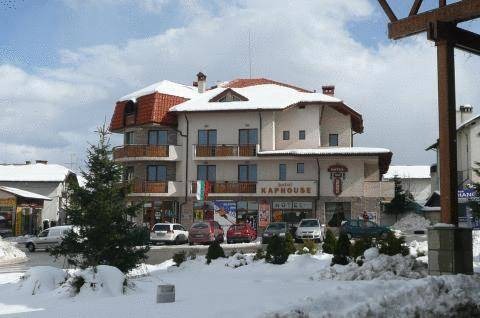 Archive of hotels in ski resorts in Bulgaria. 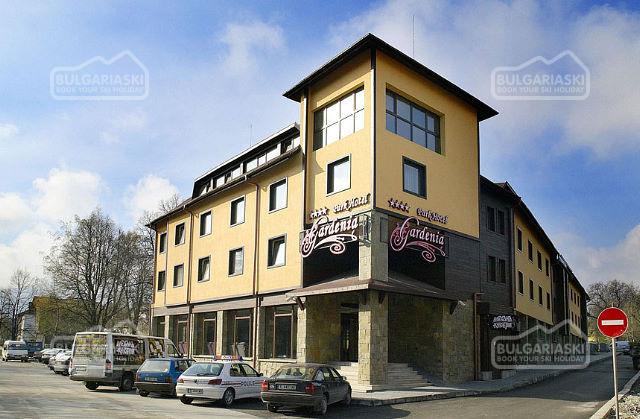 Here is a list of our archived hotels, apartments, villas, chalets in Bulgarian ski resorts - Bansko, Borovets, Pamporovo, Chepelare and other mountain resorts in Bulgaria. Currently these hotels are unavailable for online booking. Contact us for more information about hotel accommodation at Bulgarian ski resorts.